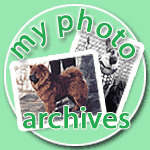 Dog chow chow photo and pictures of different dogs at the site of chow chow kennel IL DE BOTE. 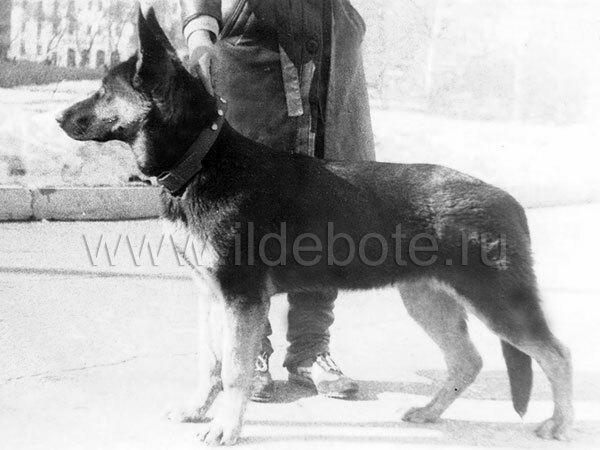 Shepherd dogs pictures Russia. 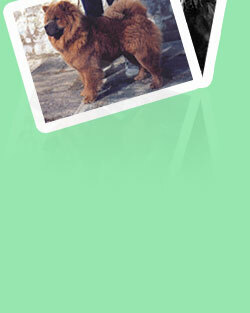 In this section, I will post photos of chow-chow, as well as photos of various dogs of our old albums. 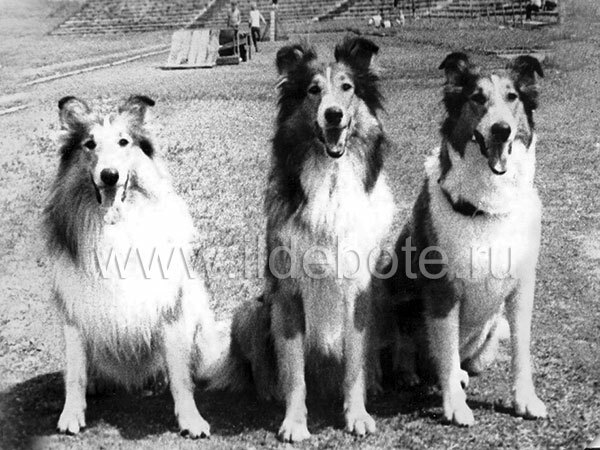 Basically, it's chow chow, shepherd and colly who lived in the city of Khabarovsk. Some of them belonged to me personally. 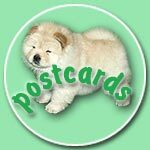 I hope you will be interested to see the pictures of chow chow, pictures of shepherds and collies who lived in the 90's of last century. 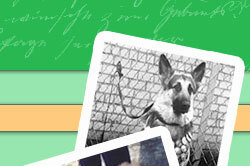 If you have any questions while viewing these pictures, do not hesitate to write me! 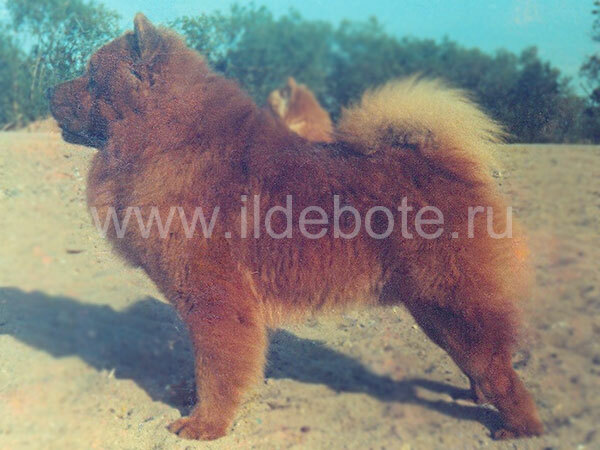 Sincerely, Irina Sazonova, the owner of the chow-chow kennel «IL DE BOTE».